Joe Francisco is the President of Medelita and also a proud husband to his wife Lara, a licensed physician assistant. In the spirit of PA-Week, we decided to ask Joe to write up a brief summary of his experience purchasing gifts for Lara, and to offer his best advice for others who find themselves challenged with finding the perfect gift for a physician assistant. 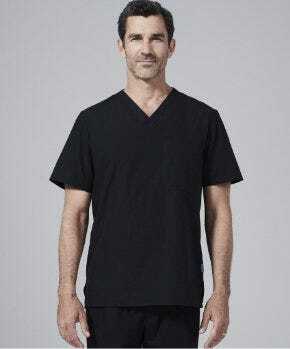 Finding great gifts for Physician Assistants is hard. Buying them items for work is even harder. If you are shopping for a PA, you know they are very demanding and want what they want. I know...I’m married to a PA and she is tough to shop for, especially during the holidays. Here are five ideas while shopping for PAs during the holidays. 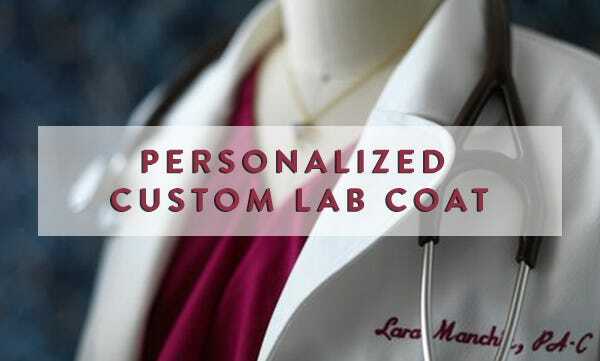 It’s very important to have one’s name and title on one’s lab coats. Medelita makes this very simple. 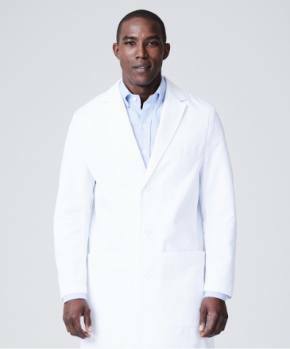 Check out these lab coats to surprise your PA with the best coat available. Any clinician, including PAs, is basically attached to their stethoscope. My wife even refers to her favorite stethoscope as "her baby". 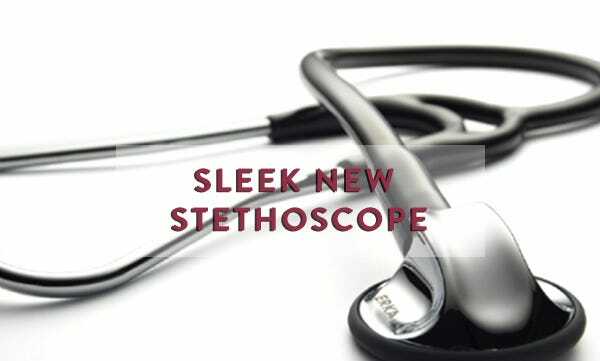 Give your PA an upgrade from their everyday stethoscope with a German-engineered ERKA stethoscope, which is aesthetically more attractive and technologically more advanced than most other scopes on the market. PAs are on their feet for upwards for 2,000 to 3,000 hours a year. Give their feet the support they deserve with Sanita Clogs. 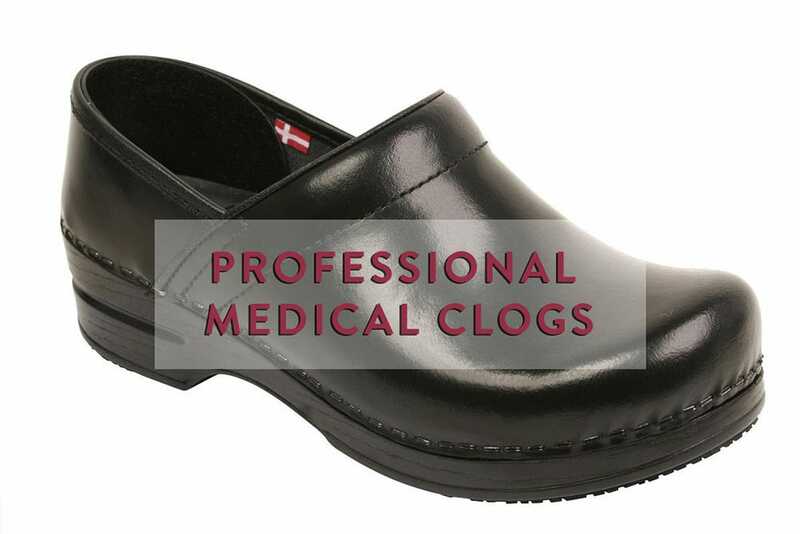 They’ve been making clogs since 1907 and they are durable and comfortable. 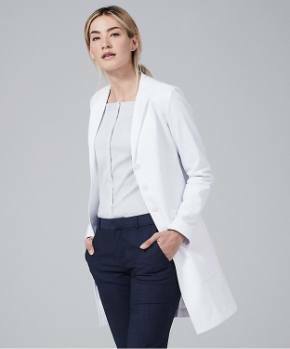 Medelita scrubs look distinguished, polished, and professional. As they should be. 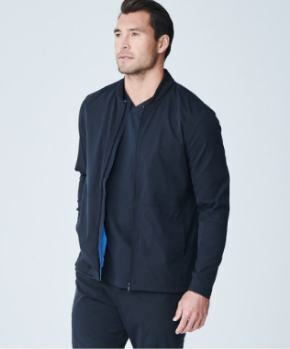 They are moisture wicking and are very soft and comfortable. 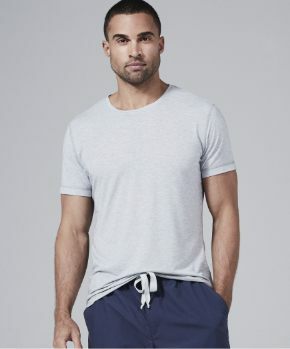 Focused on the finer details for an unmatched fit that just feels perfect, these scrubs will reign supreme as the gift of gifts with styles for both men and women PAs available. For someone who is constantly on the go, there is no feeling more frustrating than when you are in a hurry but can't seem to find your keys. Or maybe you can't seem to remember where you put your phone, which always seems to be on silent mode when you need to find it. This is an especially exasperating situation for a nurse who needs to get where he's going, fast. 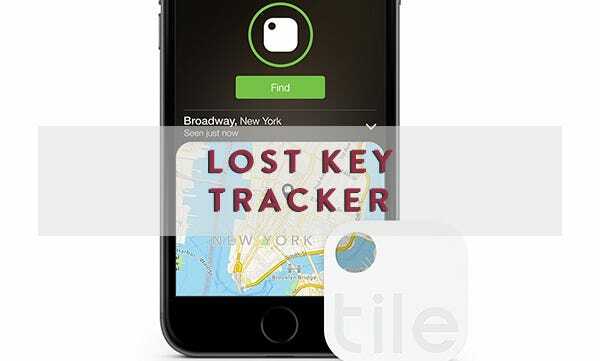 Ensure that the male nurse in your life never runs into this problem again by giving him a tracking device such as the Tile, which is best rated in its product category according to Tomsguide.com. The American Academy of Physician Assistants supports PAs in a myriad of endeavors. 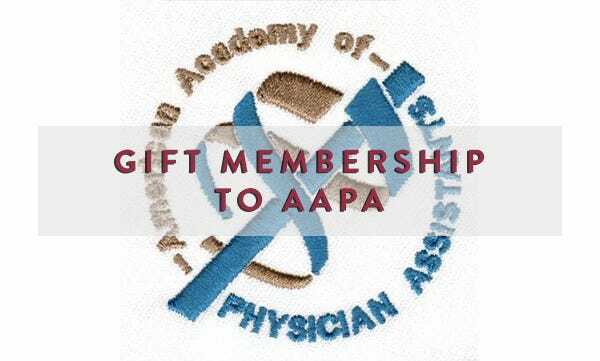 What better way to show your support than by giving the gift of membership to your PA gift recipient this year.